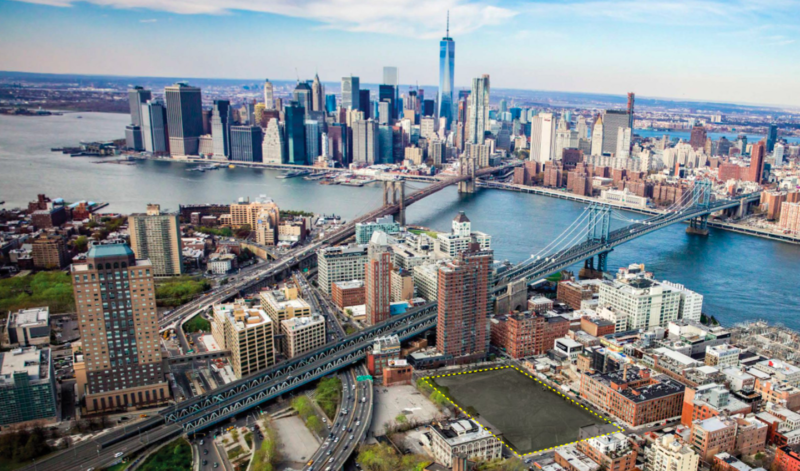 DUMBO – Plans are moving along on three DUMBO properties formerly owned by the Jehovah’s Witnesses and include two new residential buildings and a massive new mixed-use development. 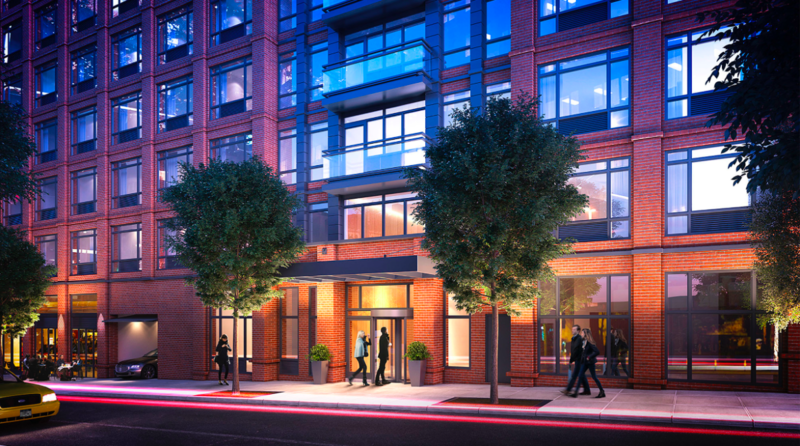 181 Front Street – A warehouse previously owned by the Jehovah’s Witnesses has been transformed into a twelve-story rental building with 84 units. Located at 181 Front Street between Jay and Bridge Streets the apartments will range in price from $3,277 a month for a one-bedroom, $4,985 a month for a two-bedroom/two-bath, and $6,508 a month for a three-bedroom/two-bath, according to Curbed. Along with the market-rate apartments, the building offers 21 affordable units—nine one-bedrooms priced at $895 a month, 11 two-bedrooms at $1,082 a month, and one three-bedroom at $1,247. Developed by Urban RP and Megalith Capital Management and designed by Aufgang Architects, the units feature high-end finishes and washers/dryers while the building provides a 24-hour attended lobby, a fitness center, a rooftop terrace, a children’s playroom, a stroller room, bicycle storage, and on-site parking. Several of the apartments boast private terraces or balconies. Residents will begin moving in later this month. 80 Adams Street – Renderings were recently released for the ten-story, 165-unit building planned for 80 Adams Street (at York Street). Hope Street Capital’s Jeffrey Gershon purchased the former one-story garage from the Jehovah’s Witnesses for $60 million in November, according to 6sqft. 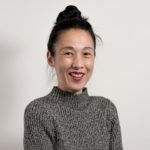 ODA New York will design the new property which “will be mostly residential with a community center on the ground floor,” the article states. Amenities will include a pool in the cellar, a fitness center, a resident’s lounge and library, recreation rooms, storage, outdoor space including a roof deck, and a parking garage for 66 cars. 85 Jay Street – A “game-changing mixed-used project” is in the works at a parking lot occupying an entire three-acre block bounded by Jay, Front, Bridge, and York Streets, according to Brownstoner. Morris Adjmi will design the project consisting of a 21-story tower with 732 condo and rental units. The building will feature two swimming pools—one for owners and one for renters, the real estate website reports. 85 Jay Street will offer underground parking for 712 cars and will feature a community space as well as retail. CIM Group, LIVWRK and Kushner Companies purchased the property from the Jehovah’s Witnesses for $345 million in 2016, however CIM Group recently bought out Kushner’s stake, according to The Bridge. 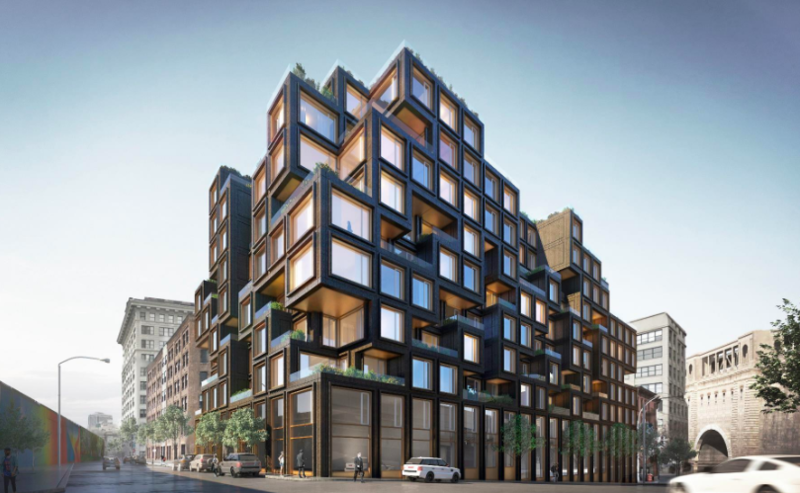 85 Jay has remained somewhat “under the radar,” according The Bridge article since the project did not require rezoning or special approvals for construction. The development is scheduled to be completed in Summer 2021.